2019 Memberships are available now! Shoreland offers much more than just great golf. 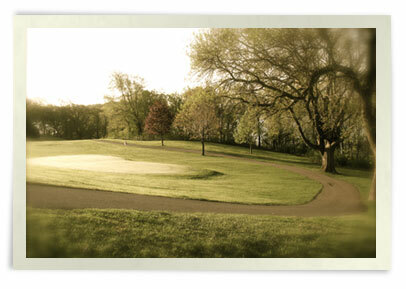 This course is tucked away in the bluffs above the Minnesota River Valley, and on the shores of Lake Emily. This 18-hole golf course offers a challenging round of golf for experienced golfers and novices alike. Don't let the shorter-than-average yardage fool you. It may only have a par of 69, but with 7 par 3's ranging from 110 yards to 215 yards long, Shoreland makes things interesting for everyone. Shoreland also offers affordable rates for every class of golfer, whether just coming out for the day or joining for the season. Shoreland has a practice facility, a pro shop, and a clubhouse with year-round restaurant offering breakfast, lunch and dinner. Click Here for our Rules and Regulations of the Club. Copyright © 2019. Shoreland Country Club. All Rights Reserved.